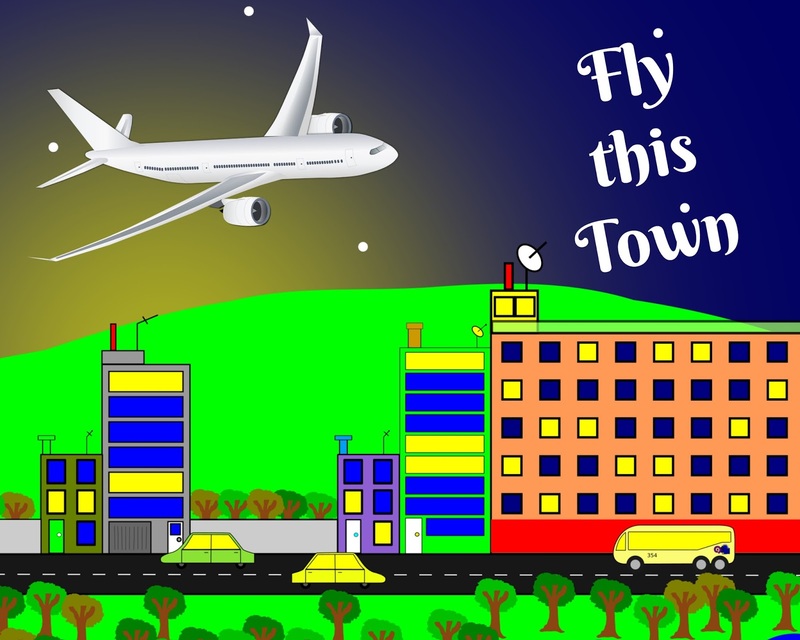 Fly this Town, by Westy Reflector, is a contemporary song with a fun 80's vibe. Be sure to download this song, it is sure to become a fan favorite. Click here to visit Free Music Archive to download Fly this Town for FREE!